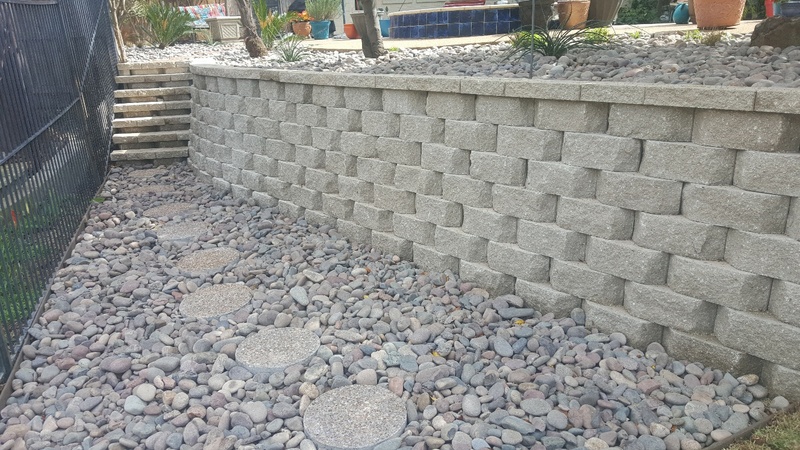 Drainage | Landscape Drainage | Godbold Landscape Services, Inc. Most drainage problems can be divided into two basic groups: surface drainage and sub-surface drainage. Surface drainage can be controlled with catch basins, downspout connections, and grading. Sub-surface drainage requires a French-drain. 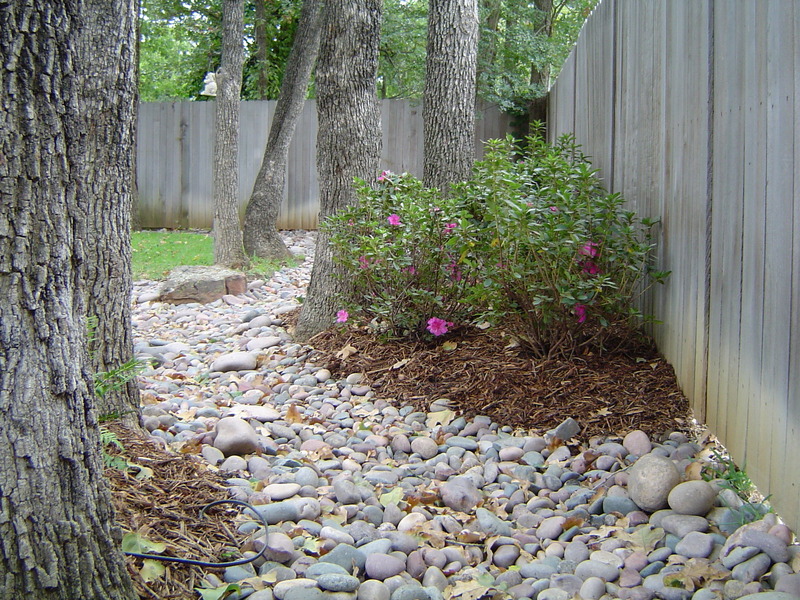 A French-drain is a gravel filled underground ditch that has a perforated pipe to allow the water to flow. 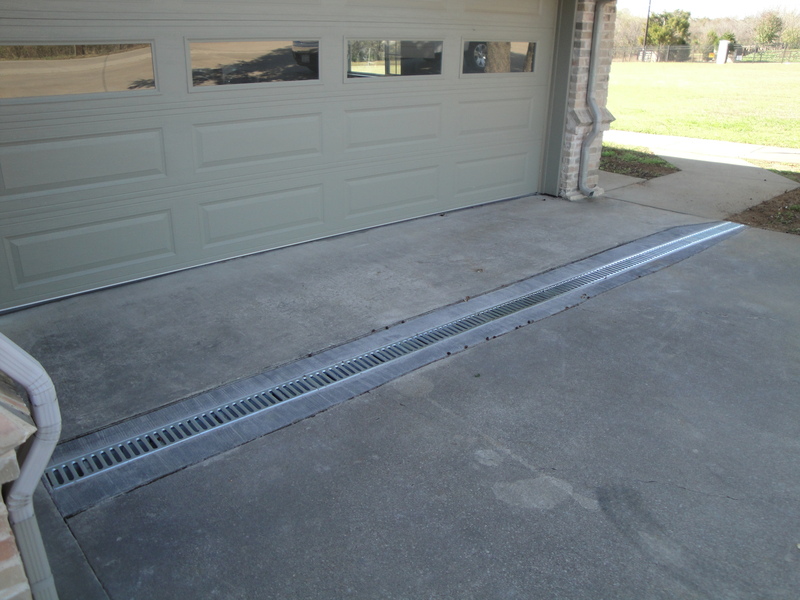 We will design and install a drainage system to insure that your home is protected. We also install and service sump-pump drains.